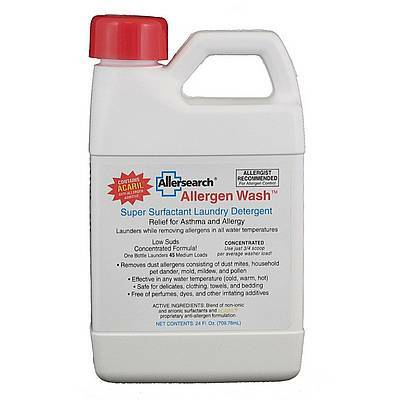 Allersearch ADMS targets allergens in carpets, upholstery and other soft furnishings without staining. 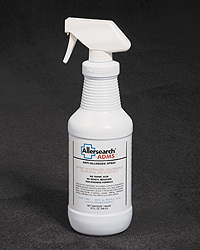 ADMS can also be used to remove allergens from hard surfaces that are non-painted, non-stained. 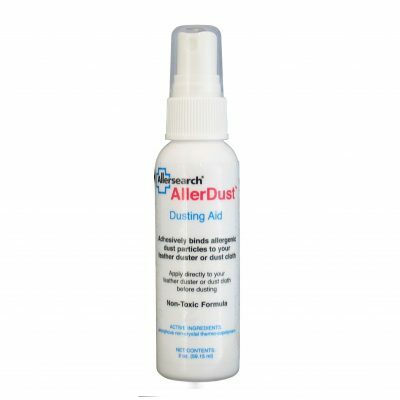 Allersearch ADMS neutralizes allergens on contact, including allergens created from dust mites, pets, molds, mildew and pollen. The convenient 32 oz. 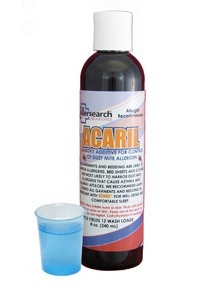 spray bottle treats approximately 600 square feet of surface.